Tom is joined by Francisco Gonzalez Pulido (FGP), an international architect based in Chicago where he leads FGP Atelier. FGP leads a team that is currently focused on designing buildings across a range of scales and typologies that contribute to social and economic advancement through the alignment of Design, Science and Technology. 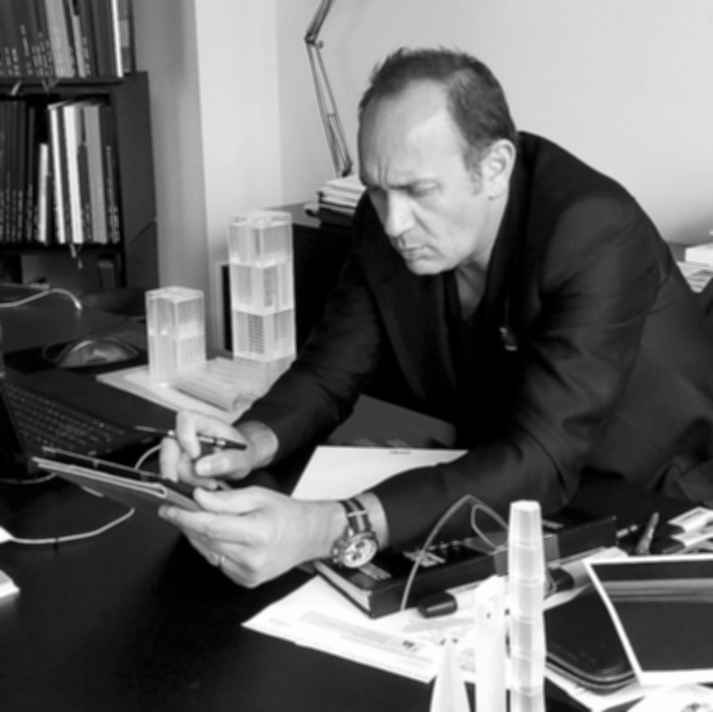 He does so by drawing on nearly three decades of experiences spanning three periods of practice: leading his own studio in Mexico City (1993-1998), collaborating with Helmut Jahn and becoming business partner and President of JAHN (1999-2017), and now as founder of FGP Atelier.